If there’s one go-to region for an eclectic mix of can’t miss wines — wines that provide quality, value and diversity — for me, it’s the Pacific Northwest. 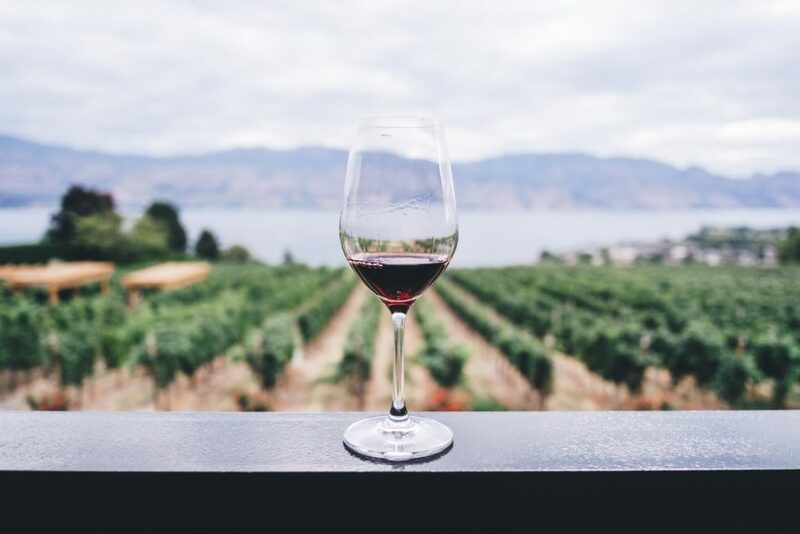 The wine regions of Washington and Oregon provide world-class wines at reasonable prices, competing in quality with varietals from Napa Valley, Bordeaux and Burgundy, oftentimes at half the price. What makes Washington unique is the sheer number of varietals grown here — dozens of whites and reds feel right at home. The cool, arid climate of eastern Washington produces complex, nuanced wines that won’t knock you over the head with ripe fruit like Napa cabs can, but their style is food friendly, complex and delicious. Oregon, on the other hand, is more focused on its offerings. Its climate, topography, and soil provide a canvas for some of the finest Pinot Noirs in the world. You’ll also find Pinot Gris, Chardonnay and Riesling, as well as a handful of light to medium bodied reds, but Pinot Noir is the go-to grape of this region. For the next month, we’ll be showcasing some great wines from the Pacific Northwest on our wine section end cap, providing a glimpse of what the region has to offer. Wines, white and red, range from $12 to $30, but they all have something in common — quality and value. I hope you enjoy. Cheers! 2016 Alexandria Nicole “Jet Black” Syrah, Columbia Valley, Washington; $28.99. As the name implies, this is a dark, inky full-bodied wine, complex and polished. Dark fruit flavors, with a peppery finish. Pair with beef or spice-rubbed pork. 2015 Chehalem “Three Vineyard” Pinot Noir, Willamette Valley, Oregon; $25.99. Bright, cherry flavors, with some spice on the finish. This one goes down easy. Pair with grilled salmon, pork or chicken. 2015 Three Rivers “River’s Red” Red Blend, Columbia Valley, Washington; $14.99. A “kitchen sink” blend of Merlot, Sangiovese, Malbec, Syrah, Cabernet Sauvignon and Cabernet Franc. Zesty and medium-bodied, full of red fruit flavors, with notes of cracked pepper. Ideal with barbecue chicken, or pasta with marinara. 2016 Goose Ridge “G3” Cabernet Sauvignon, Columbia Valley, Washington; $14.99. Textbook Washington Cab. A solid backbone of black tea and spice carries dark berry flavors to the finish. Built for grilled steak or lamb. 2016 Barnard Griffin Chardonnay, Columbia Valley, Washington; $12.99. Plump and juicy, with pear and spice flavors. Slightly oaked, providing a touch of cinnamon on the finish. Pair with shellfish or a light salad.